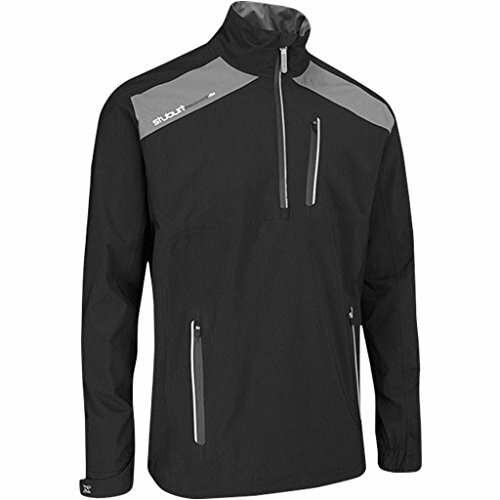 This lightweight Pullover delivers exceptional performance: It's breathable, windproof and waterproof. The DRI-back waterproof membrane system combines with the taped seams and waterproof zip to provide maximum protection from rain. The Pullover also offers thermal properties, together with a high level of breathability. Adjustable hem and cuffs further increase comfort.